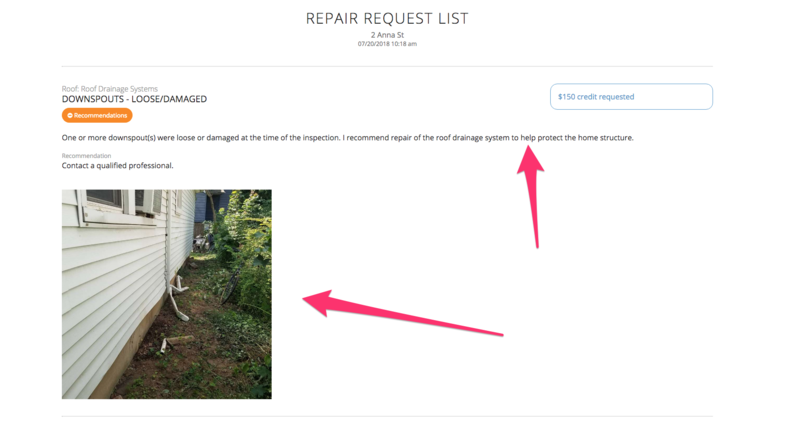 Learn how to use the time-saving Repair Request Builder on your home inspection report. 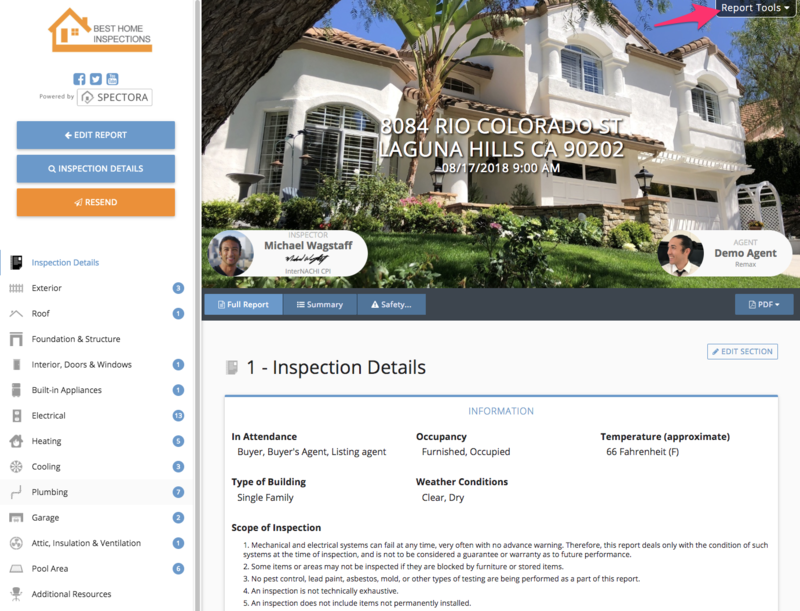 If you're working with a home inspector that uses Spectora then you know their report has many features and benefits to you, the real estate agent. Here is how you can take advantage of your inspector's Repair Request Builder to save time by generating an HTML and PDF document to send to the selling/listing agent. Name your document (to be in line with how your state refers to this document or addendum) and include any header text you want to display at the top of this report. Select which items you want included in this report by clicking on the greyed out checkmark at the top left of each defect. Then input the $ amount credit you are asking for and any of your own language. 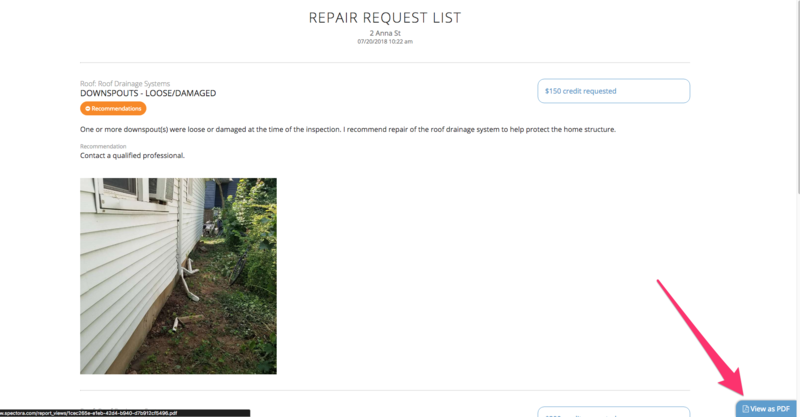 Preview the Repair Request Document. Hitting preview will open in a new tab. You can still go back and make changes/updates to the original and click preview again. 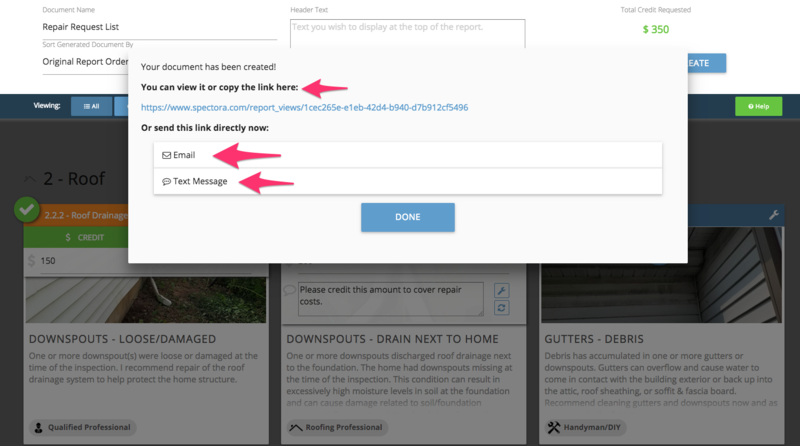 This will show you a link you can copy/paste into an email or the ability to send an email or text direct. Make sure to press "Send" and you're done! We hope you like it and it saves you time and headaches! Please let us know if you have any feedback on this new feature!